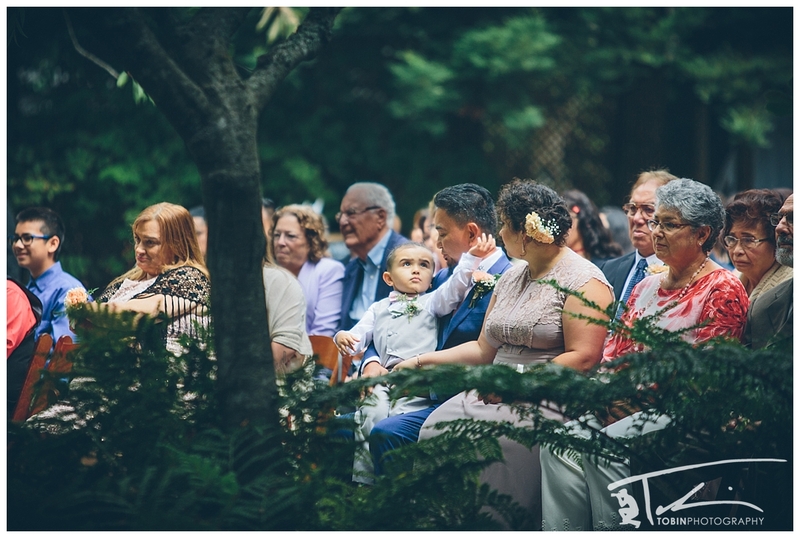 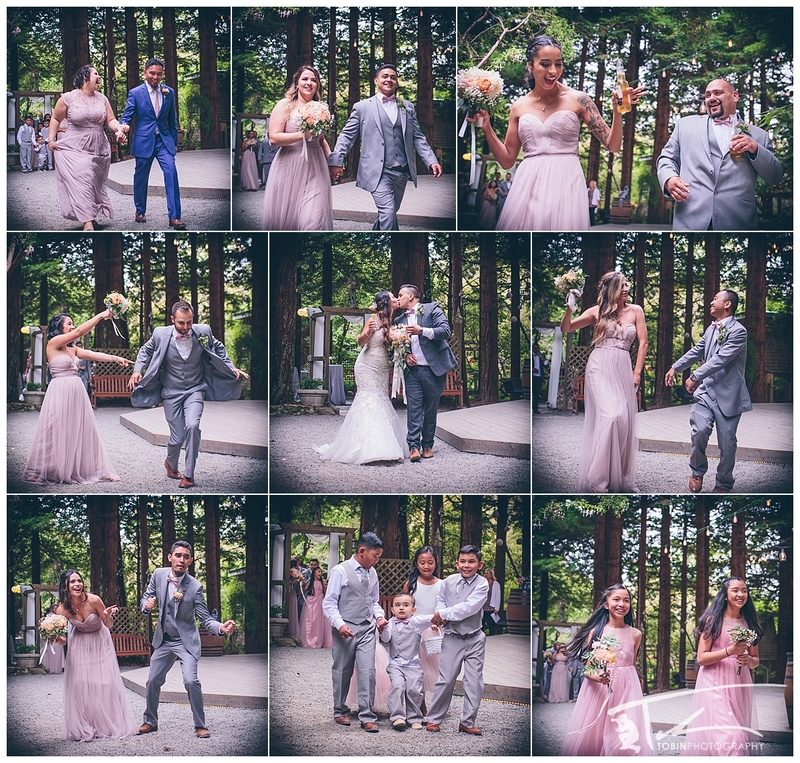 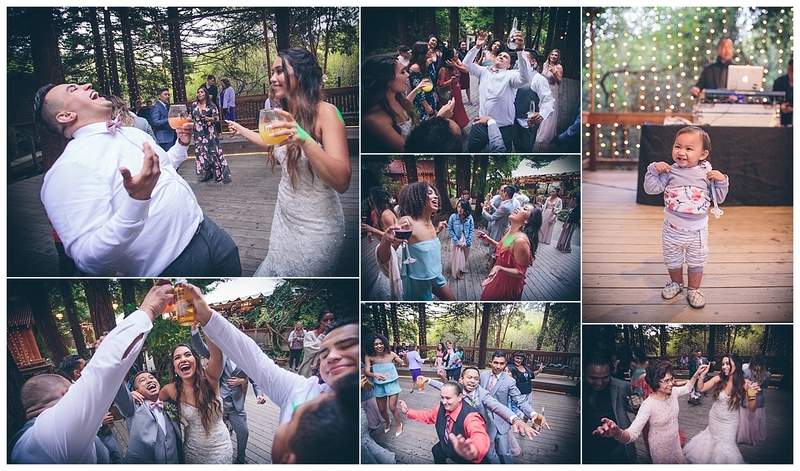 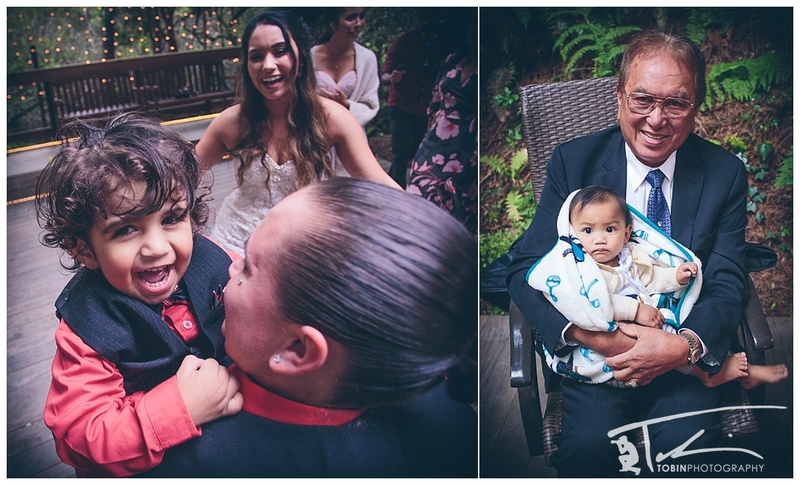 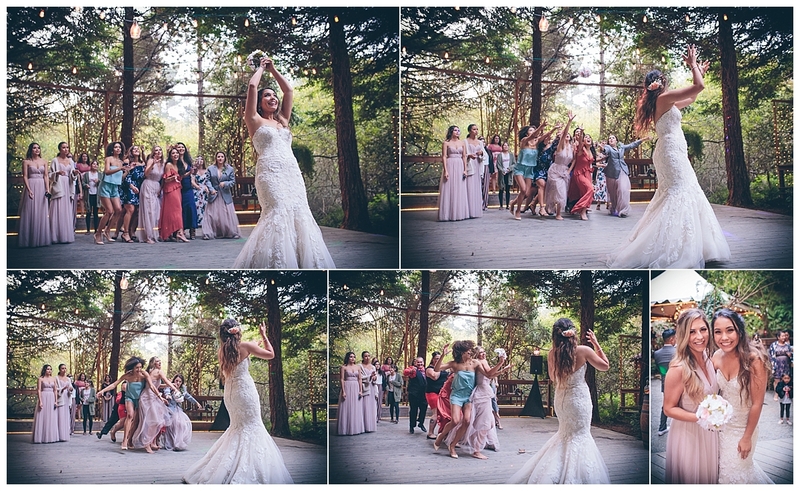 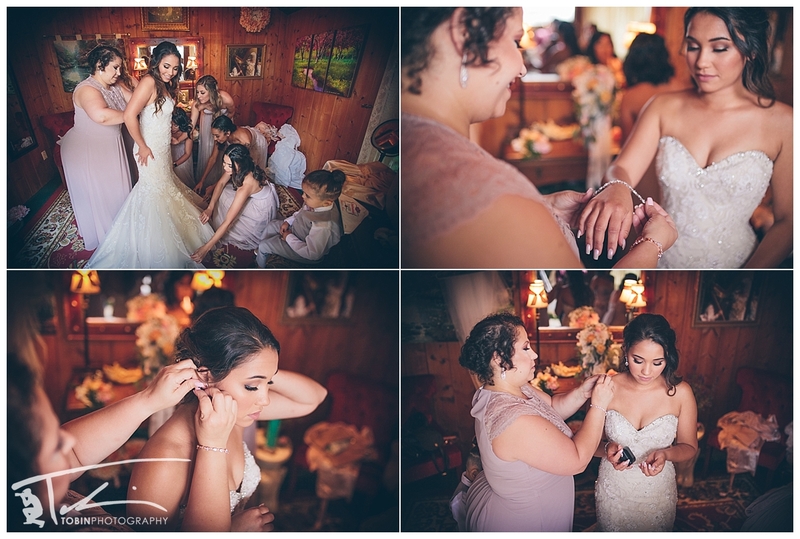 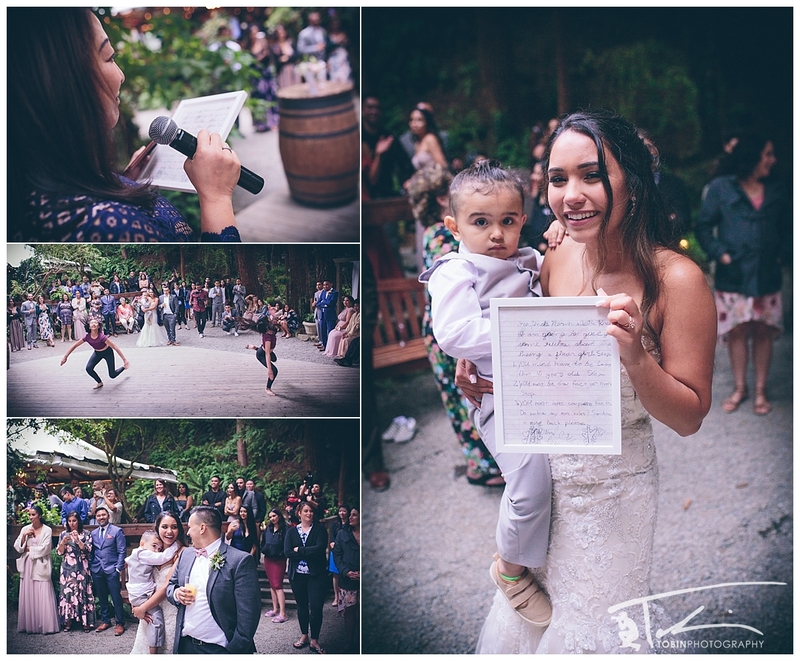 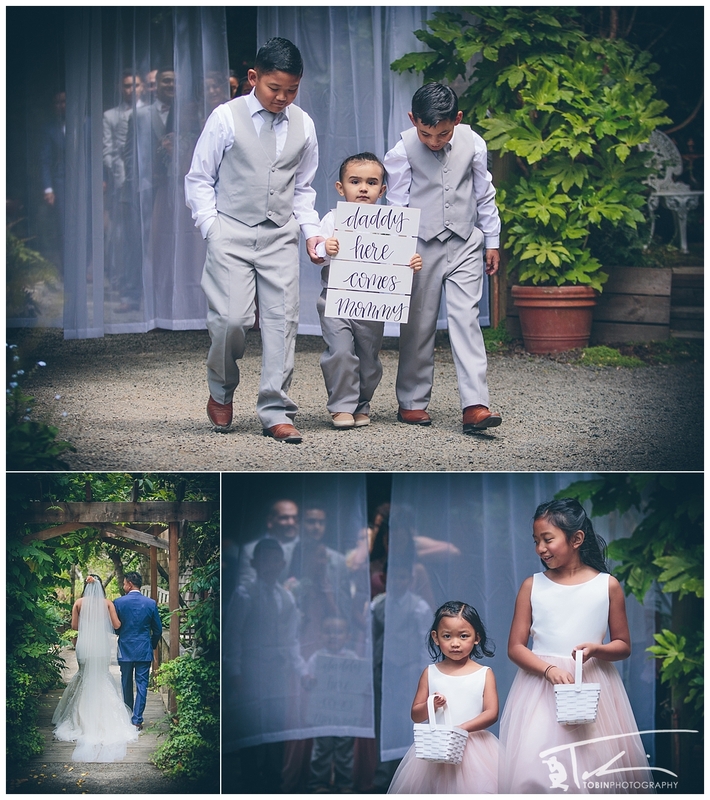 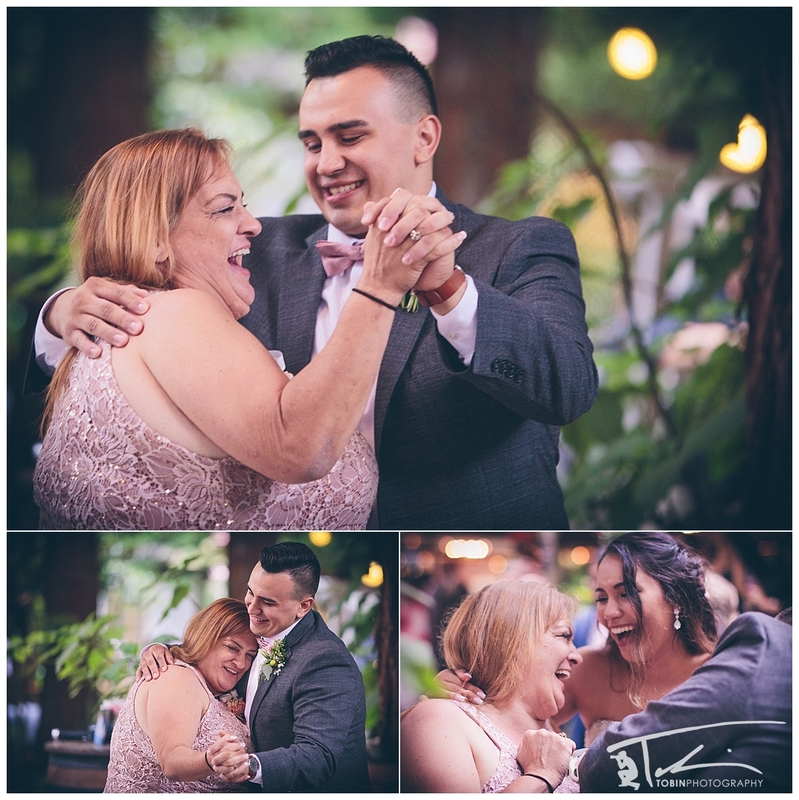 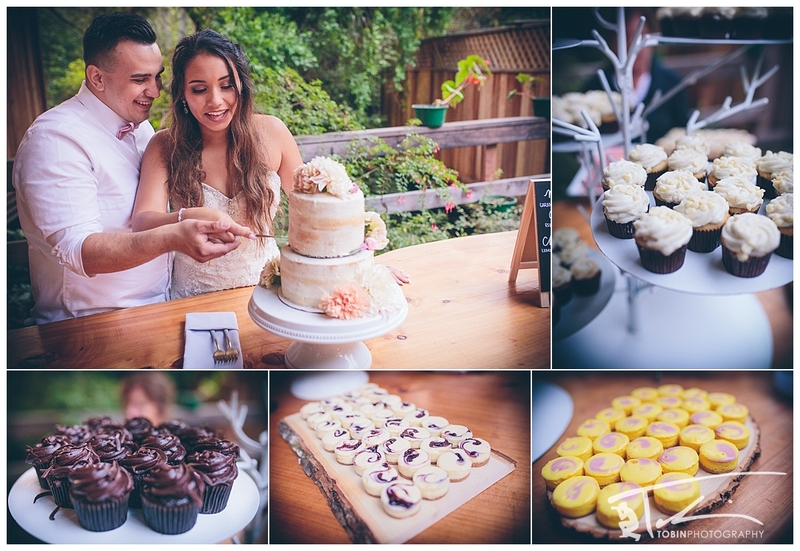 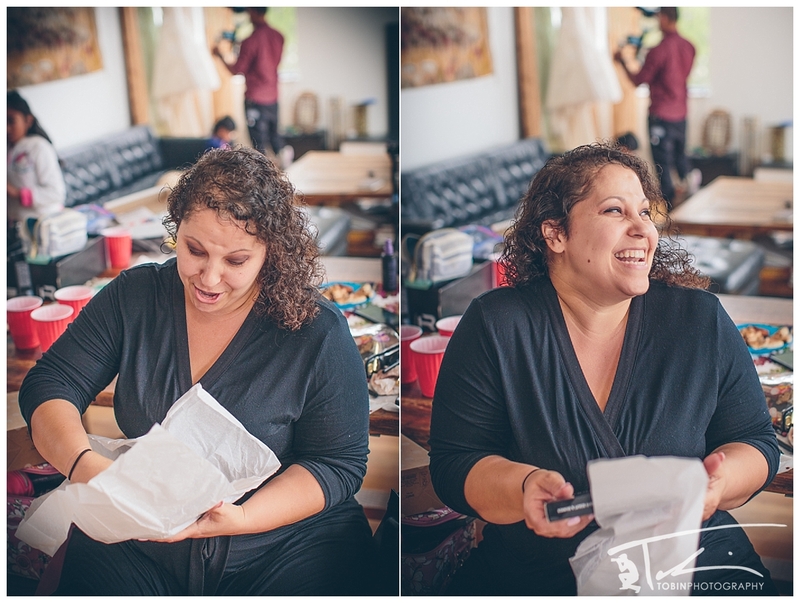 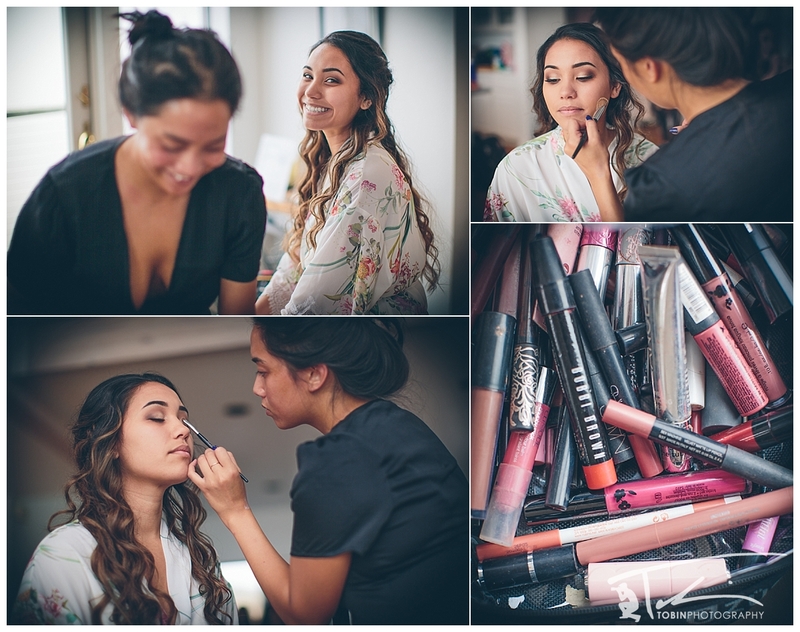 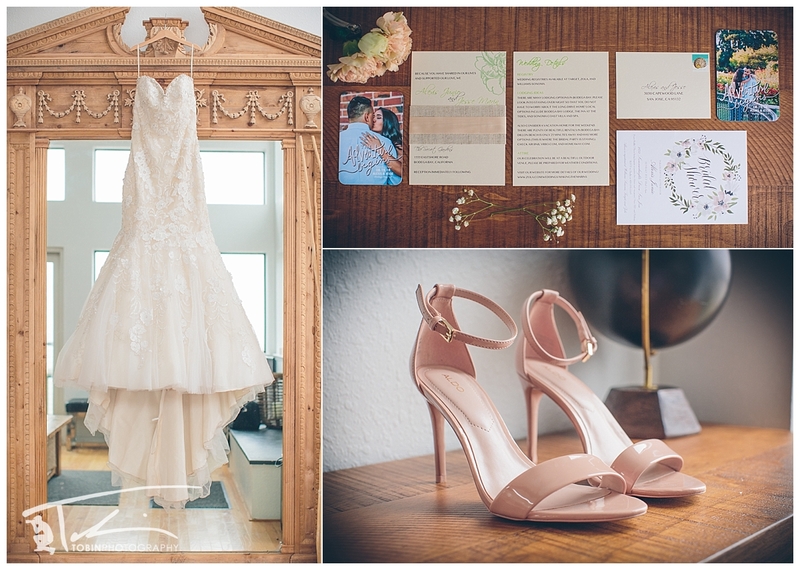 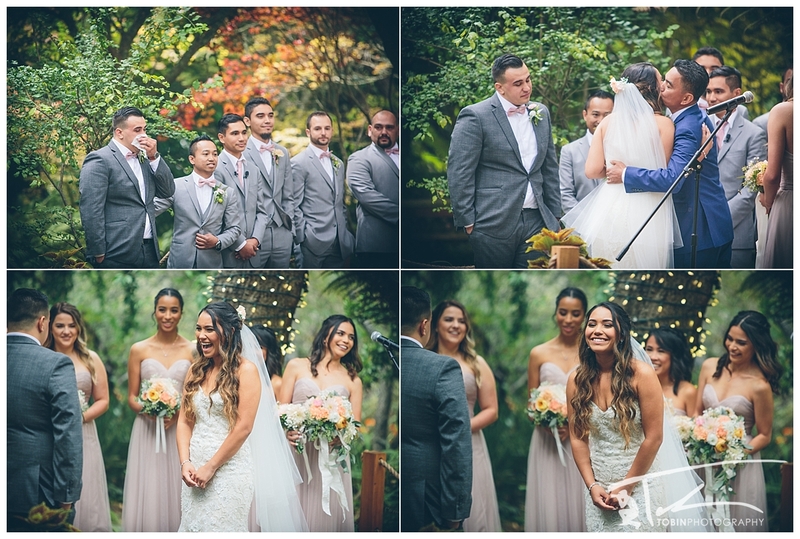 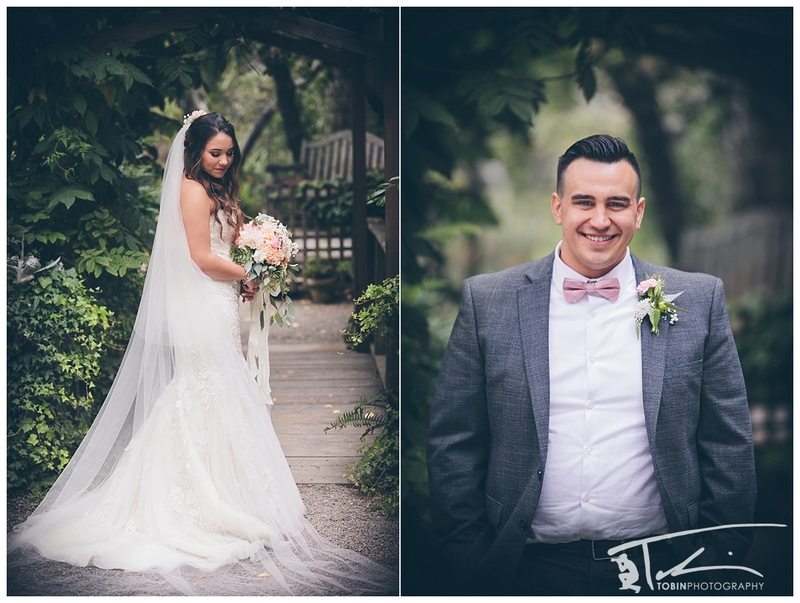 Here is a collection of my very favorite images from the wedding of Alexis and Jesse. 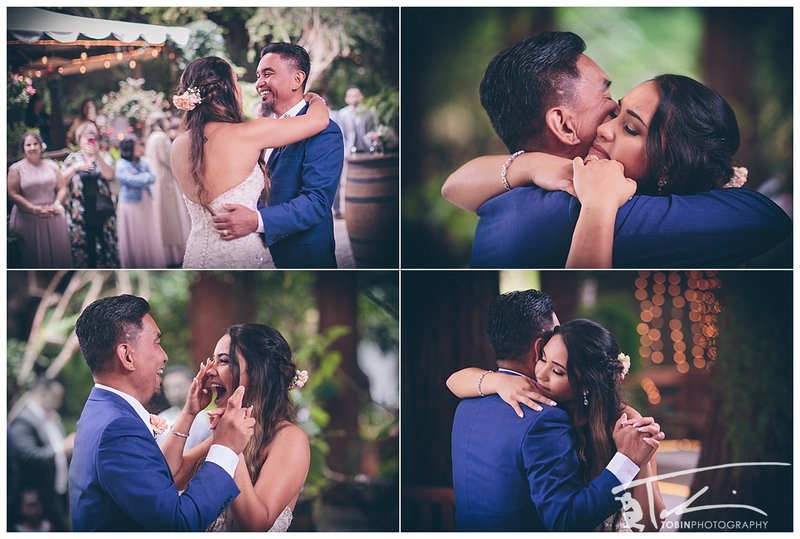 These two sweethearts are beyond adorable and so very in love. 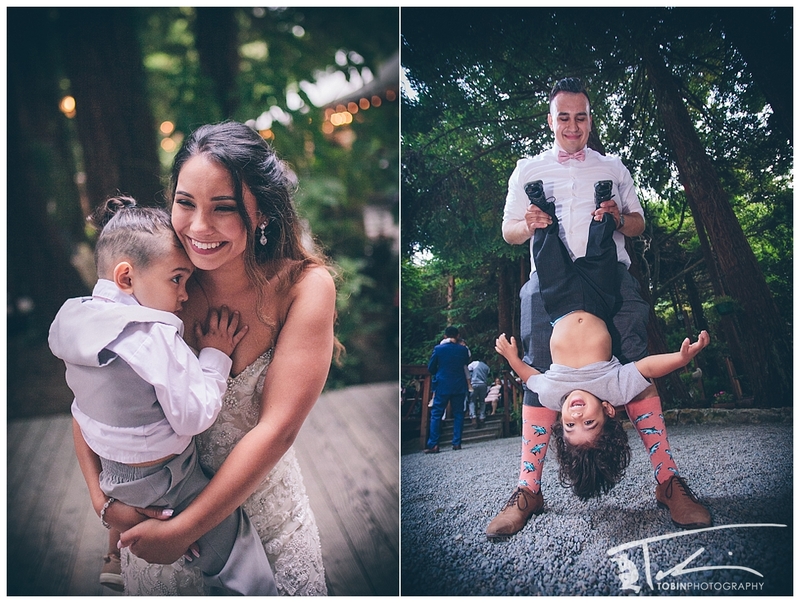 And they’re such devoted parents of their sweet, sweet boy. 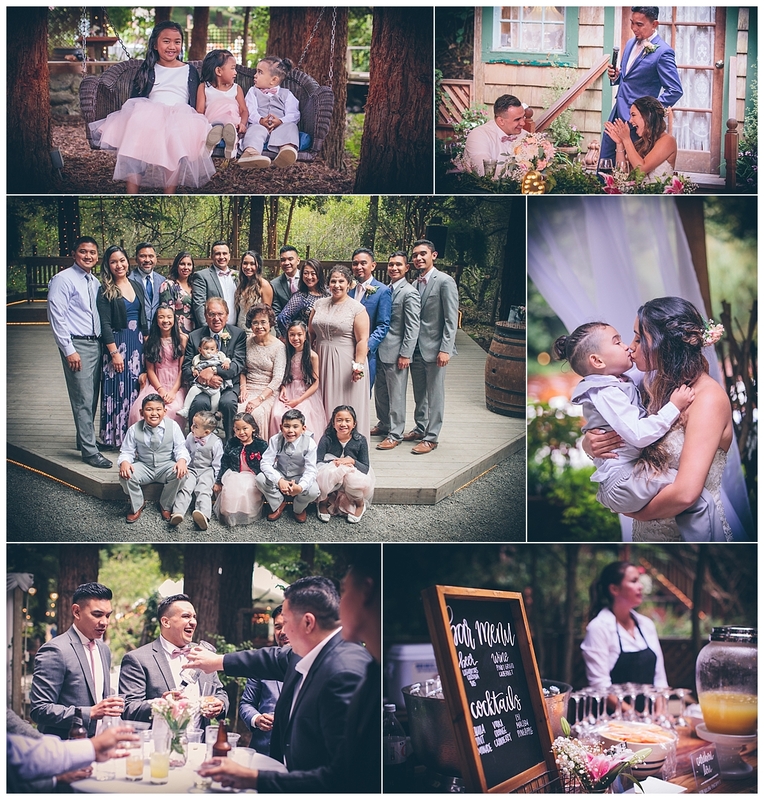 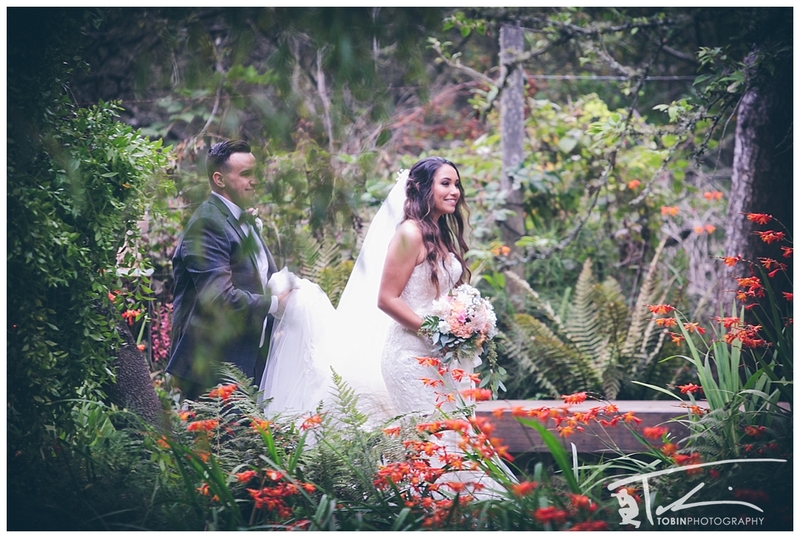 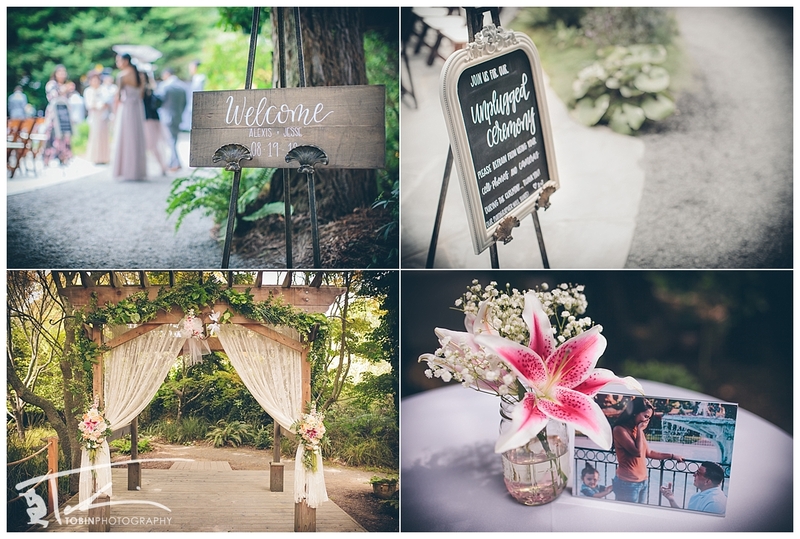 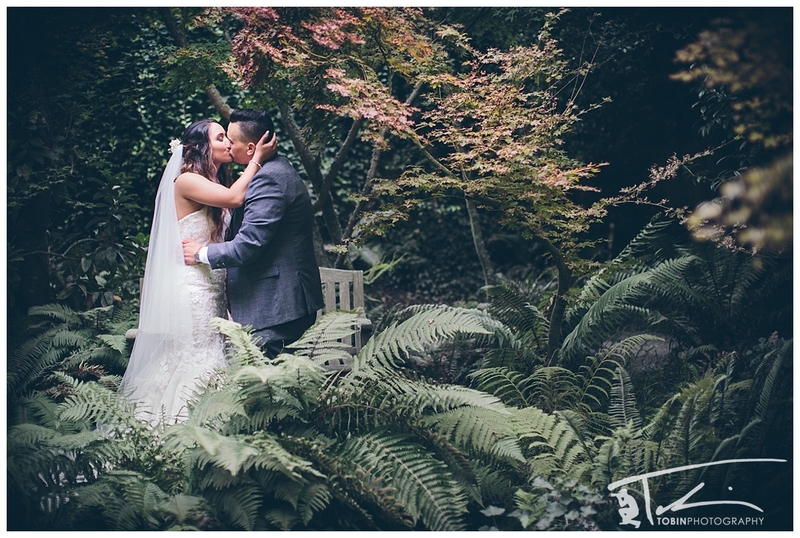 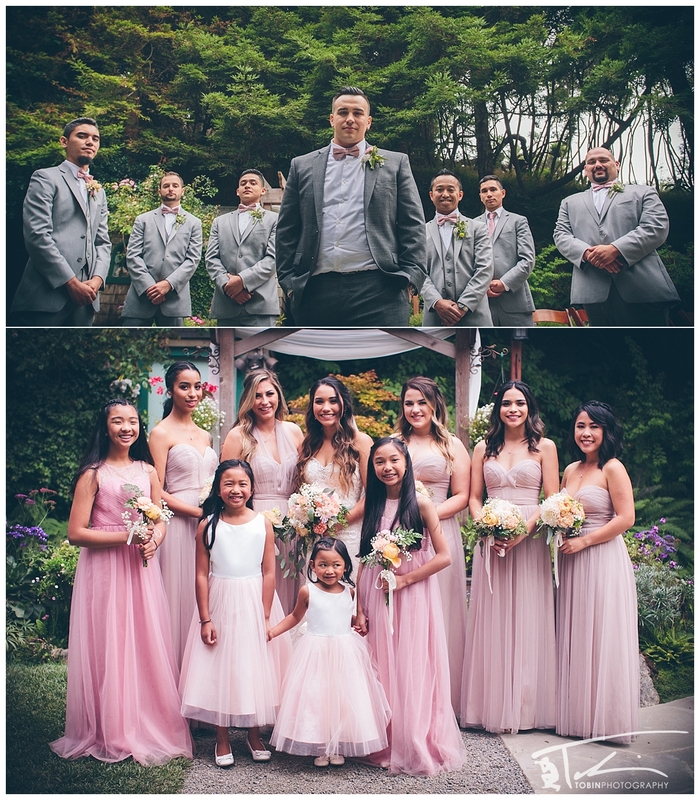 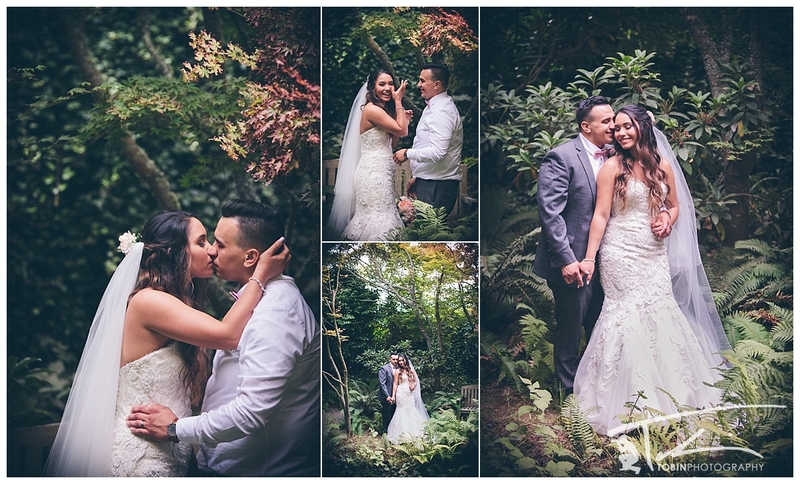 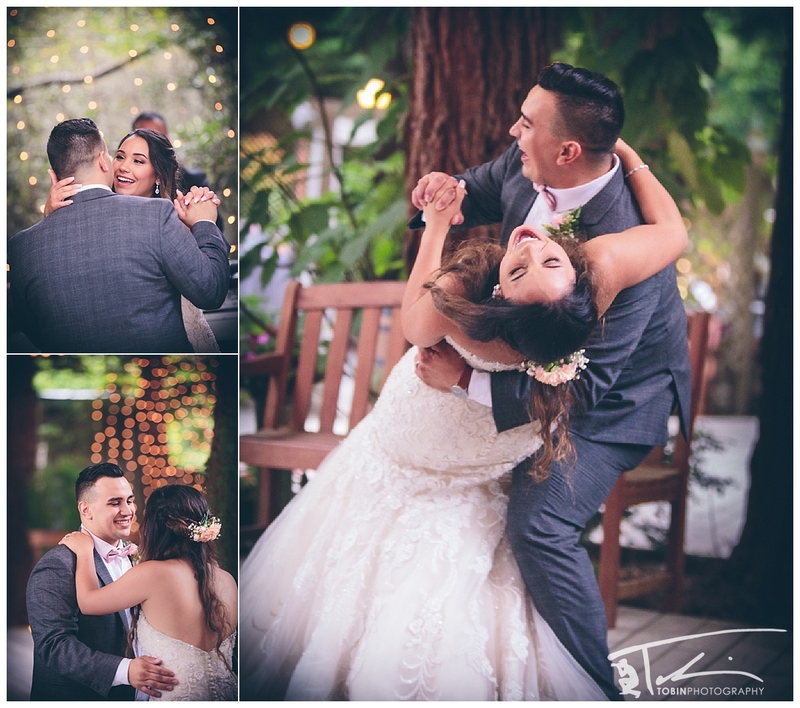 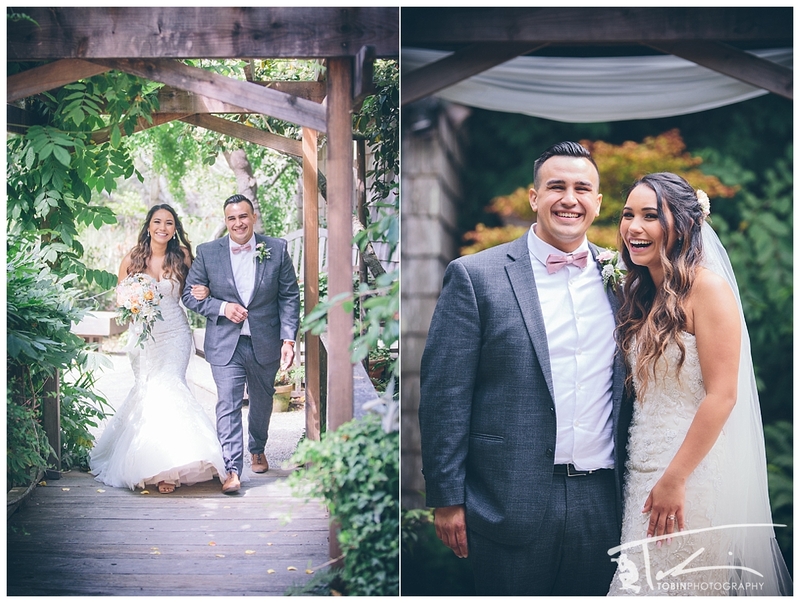 It was an honor and a blast getting to capture their wedding at the ever-beautiful Secret Gardens! 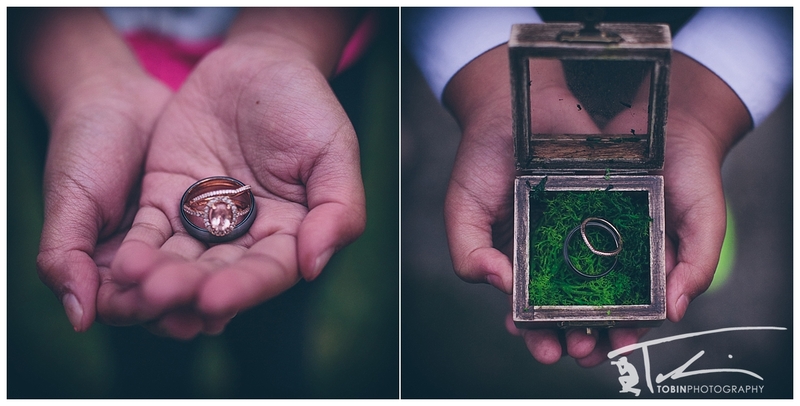 Many blessings and good luck on your life and marriage and family, you two! 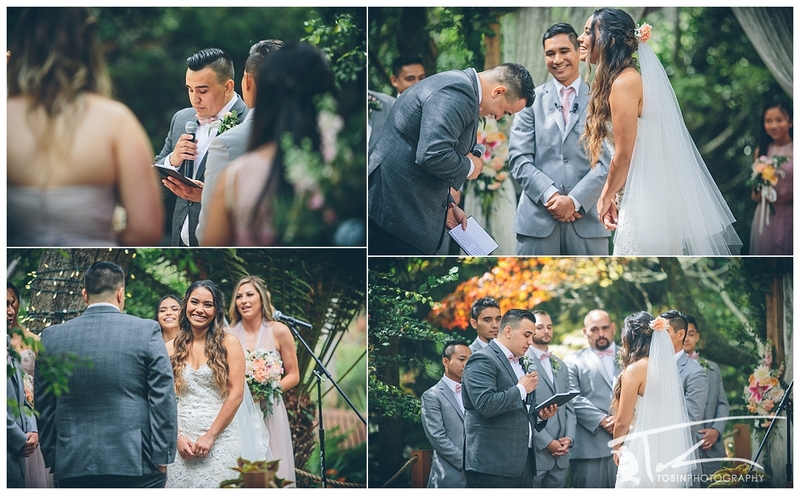 Thank you for inviting me into such a special day of your lives. 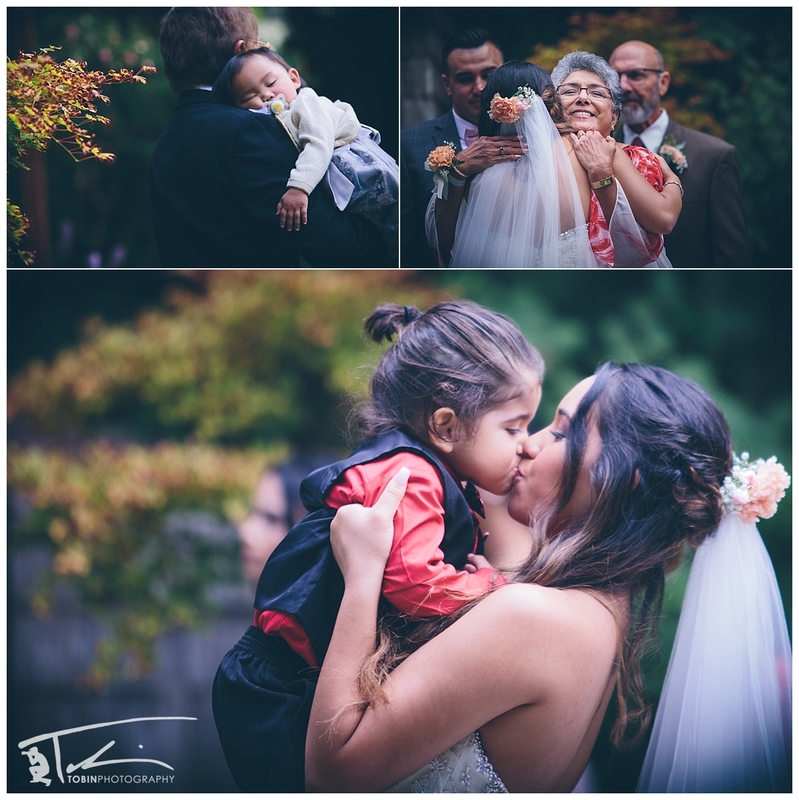 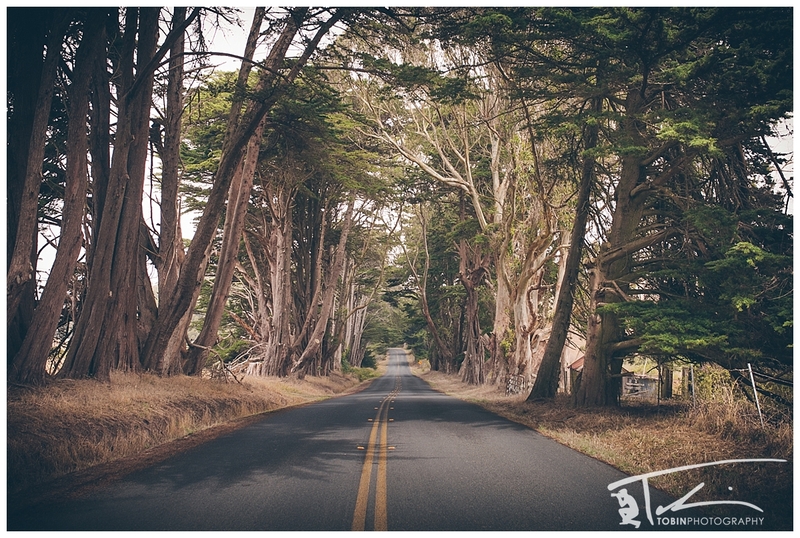 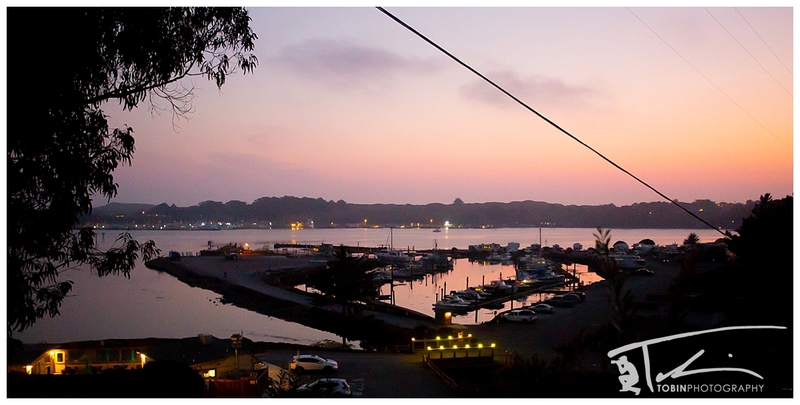 I hope you absolutely love your images!